Enter for the chance to win a copy of Ali Smith’s latest book! 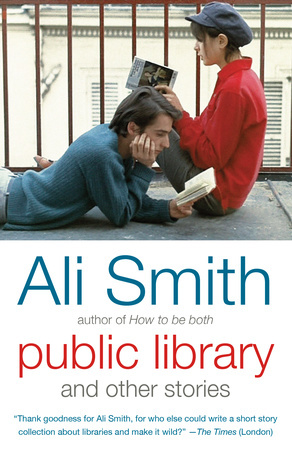 To celebrate Library Card Sign-Up Month and the release of Public Library and Other Stories by Ali Smith, the Reading Group Center and Penguin Random House Library Marketing are teaming up to giveaway 25 copies of Ali Smith’s ode to reading. We’re going straight to the head of the class with our reports on the books we couldn’t put down this summer, from horror to women’s fiction and everything in between! 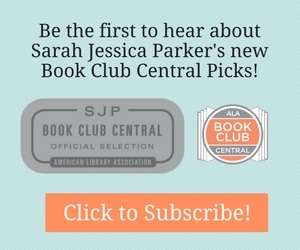 Click for the Summer Reads that We’re Giving As.